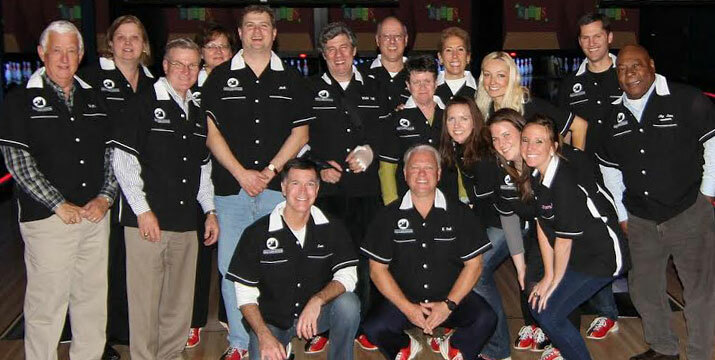 To Bowl Like a Legend, You Need To Dress Like a Legend in Your Custom Bowling Shirt! 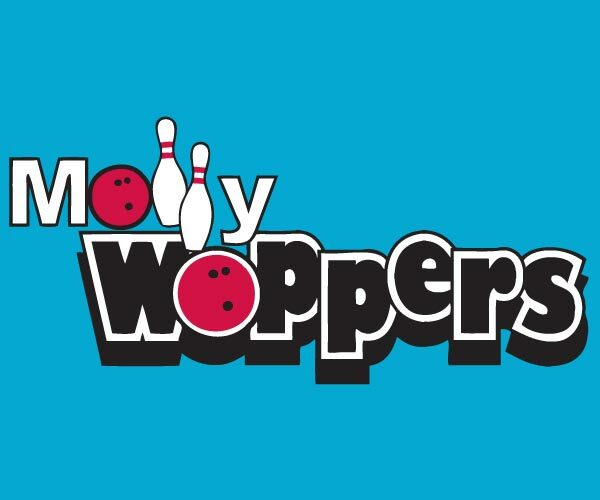 This isn’t your grandfather’s bowling shirt. You’re one-of-a-kind, and sometimes you need to let everyone know it! 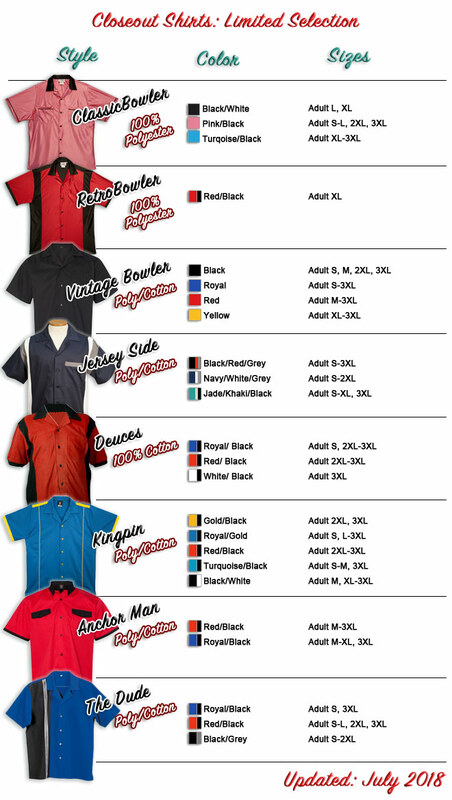 And there is no better way to let that show than by having a customized bowling shirt from BowlingShirt.com, the destination for all things bowling. 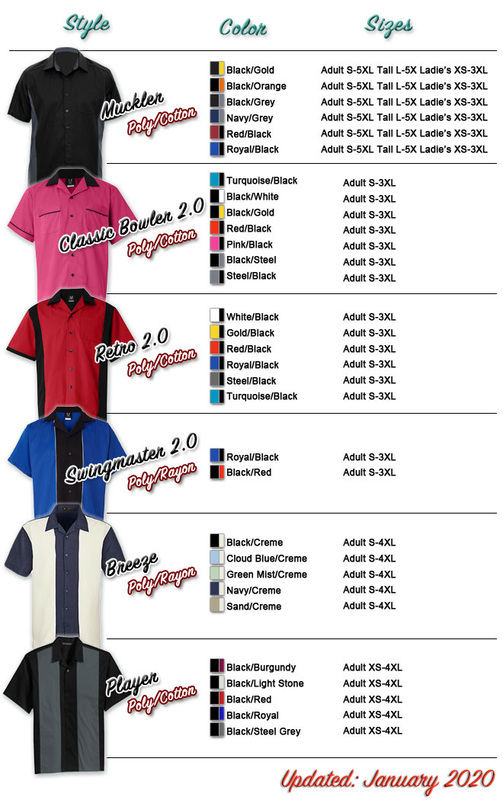 BowlingShirt.com offers great apparel customization options for one shirt or for your team. 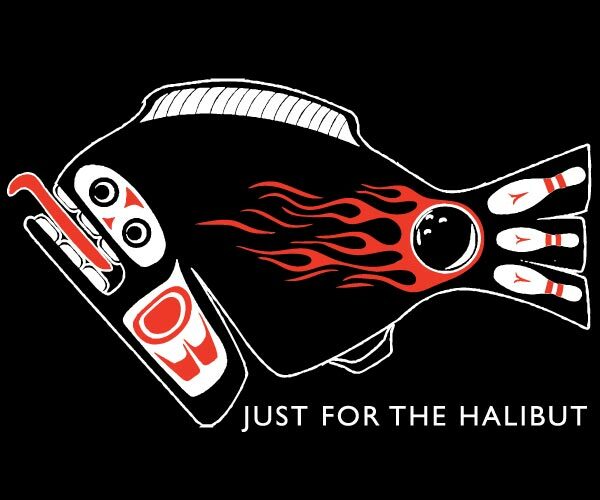 If you can wear it or carry it, BowlingShirt.com can print it. If you’re not the creative type, we have a staff of talented artists that can help bring your vision to light. 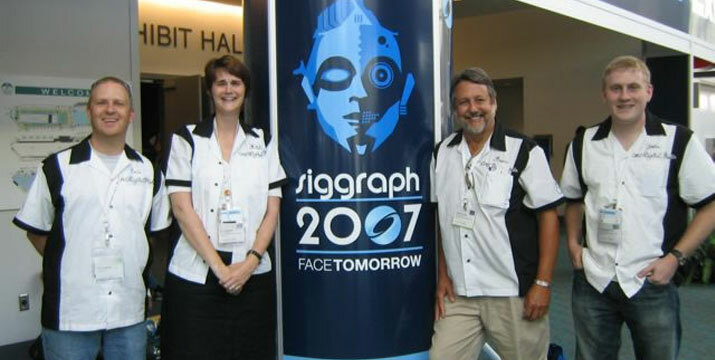 Let them create an eye-catching image or logo to reflect the real you. 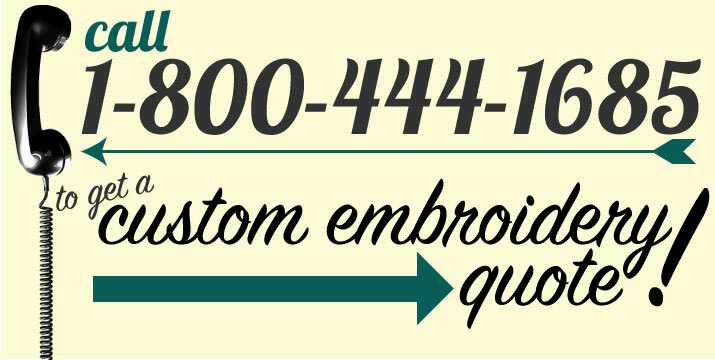 BowlingShirt.com has a full service screen-printing and embroidery department on site. 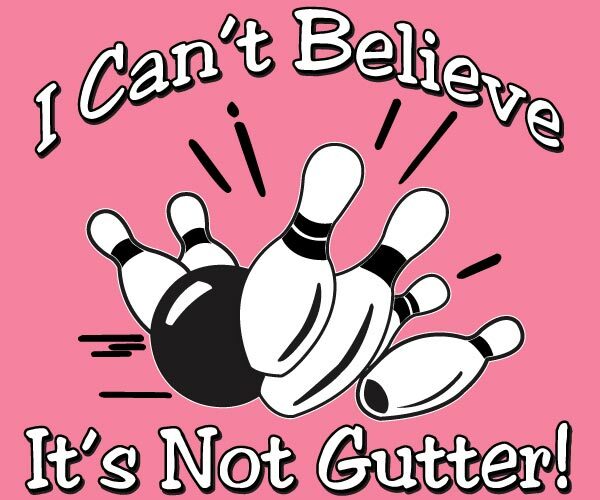 Using our font and design library, you can make your own shirt or give the bowling shirt artists a great starting point as they design you a custom masterpiece. You can even personalize your shirt with a custom hand embroidered name or add computerized embroidered text/logo so everyone knows who to look out for in the next game. Give us a call or fill out the contact form. 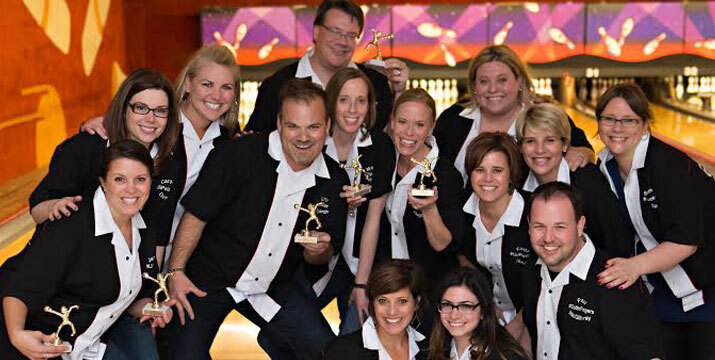 We look forward to speaking to you about creating your custom bowling shirt. 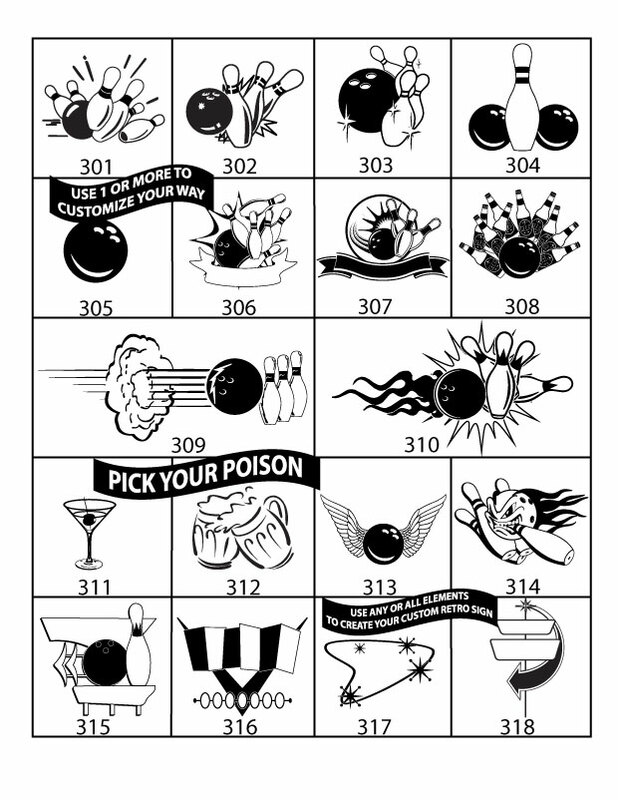 You may use our FREE design-your-own tool to create a design, select a font and a bowling shirt. This tool is for designing your shirt only. 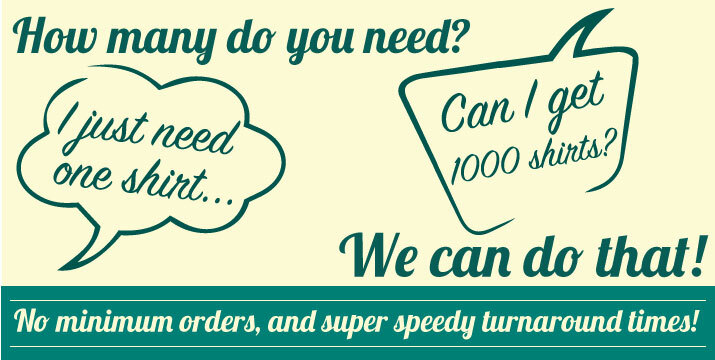 Once we receive your order request our sales rep will call or email you to verify your order. Art must be created & saved as a vector file: PC and MAC users: Adobe Illustrator CS6 or lower. All fonts and typesfaces must be outlined as objects. Use spot colors to color your artwork. We do not process print. We will match your Pantone Solid Coated ink colors. An additional $7.50 per Pantone color will apply per project. Halftones are accepted. Please use tints of Pantone Solid Coated swatch colors and/or gradients including those swatch colors. Line thickness of 2 pts minimum. Negative space (shirt color) of 2 pts minimum. We cannot accept JPEGs, GIFs, or Tiff format for screen printing purposes. We can only VIEW these file types to quote prices & art charges for your design. 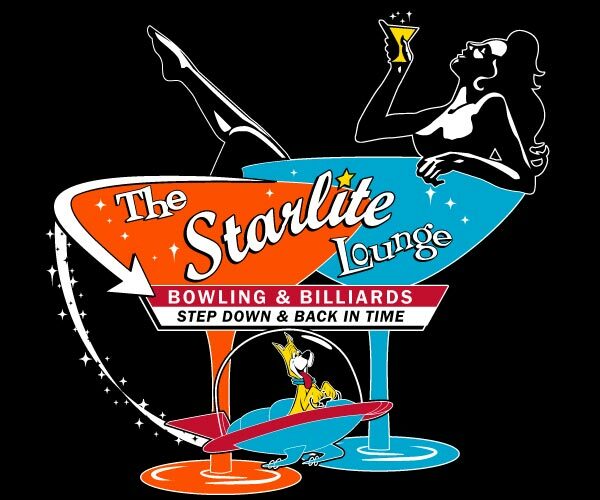 If you only have a raster version of your design, we will have to re-create the design/logo in the proper format, and art charges will apply.